Can the Heels prevail and stay in the divisional race? 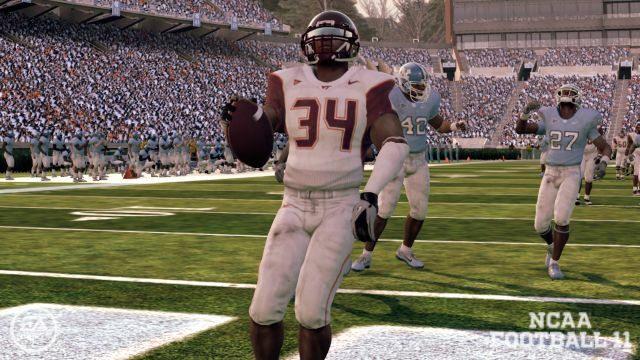 Or will the Hokies remain undefeated in the ACC? Click Read More for the video preview of Virginia Tech vs. North Carolina. I think Tech keeps rolling here.